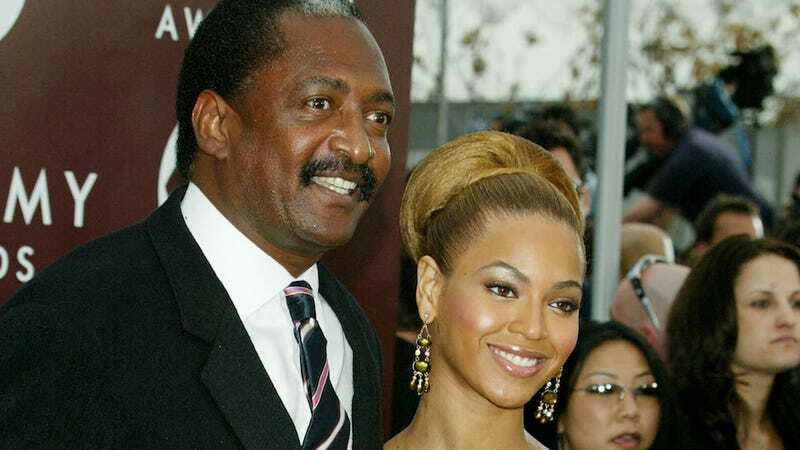 In an interview with SirusXM, Mathew Knowles—father of Solange and Beyoncé—responded to lyrics off of Beyoncé’s Lemonade that some critics think allude to an abusive childhood. Mother dearest, let me inherit the earth. Teach me how to make him beg. Let me make up for the years he made you wait. Did he bend your reflection? Did he make you forget your own name? Did he convince you he was a god? Did you get on your knees daily? Did his eyes close like doors? Are you a slave to the back of his head? Am I talking about your husband, or you father? There you have it. Becky is Ryan Seacrest. I’m sure the last thing you want to read after all that is another defense of Mel Gibson by Jodie Foster, but—sorry, bruh—I don’t make the news. I guess all those times he was racist and sexist were just flukes. Sorry for judging you, Mel! Would rather go to my grave not knowing.